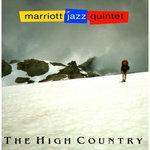 The High Country | David Marriott, Jr.
"For its third trip to the studio, the Marriott Jazz Quintet has, as is its wont, added a guest to the group. This time it's the outstanding sax player Jay Thomas, who is well represented on albums of his own. 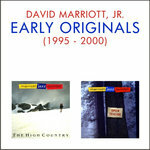 Unlike their previous album, which was dedicated solely to the compositions of co-leader David Marriott, the composing assignment has been distributed among members of the quintet. And for a change, there's even one standard on the play list. 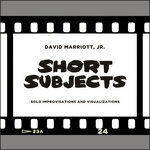 Like previous outings, the selections offer a variety of contrasting styles and tempos. 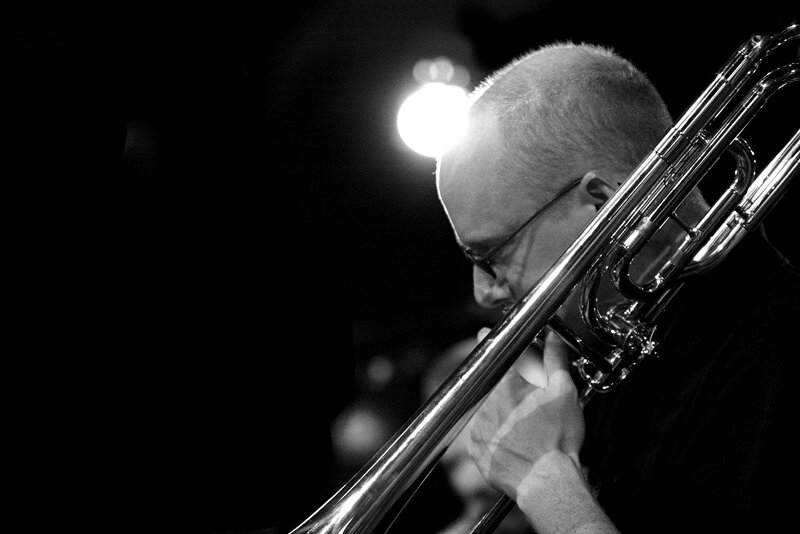 David Marriott's "With All My Love" is a pensive, reflective piece featuring the lovely, soft-tone trombone of the composer. 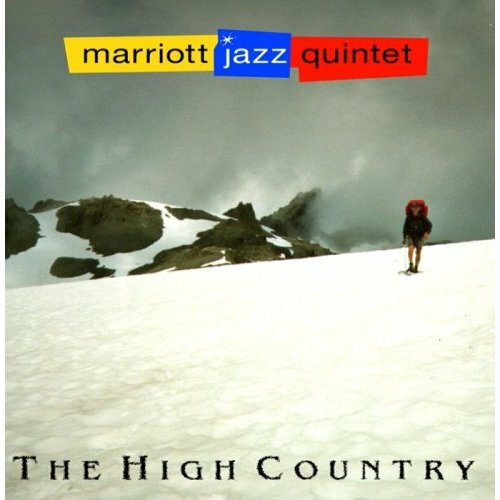 The antithesis of this gentle piece is pianist John Hansen's very busy, hard boppish "Blues for La Cuiza." 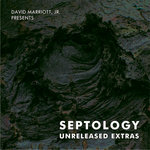 This track has the trumpet of the other co-leader, Thomas Marriott, playing complex figures at race speed over the combative drums of Jon Wikan before brother David comes along with some quick staccato-like trombone. 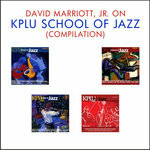 With all the daring interplay among the individual members of the quintet, this becomes an exciting eight and a half minutes of high-energy jazz. "Eastern Passage" calls to mind modal music as played by the Miles Davis Quintet during its heyday of the late '50s and early '60s. A Middle Eastern motif is supplied by Thomas' soprano sax. 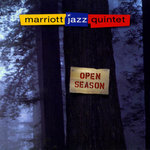 The one standard on the program, "What's New," belongs to Thomas Marriott, with his rhapsodic open horn floating over an understated Hansen piano as he pronounces the melody and improvisations thereon. An extra added attraction is some pleasant to hear piano-bass duo work. 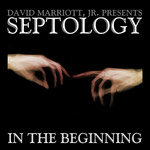 This Seattle-based group continues to produce albums of the highest melodious caliber and inventiveness."